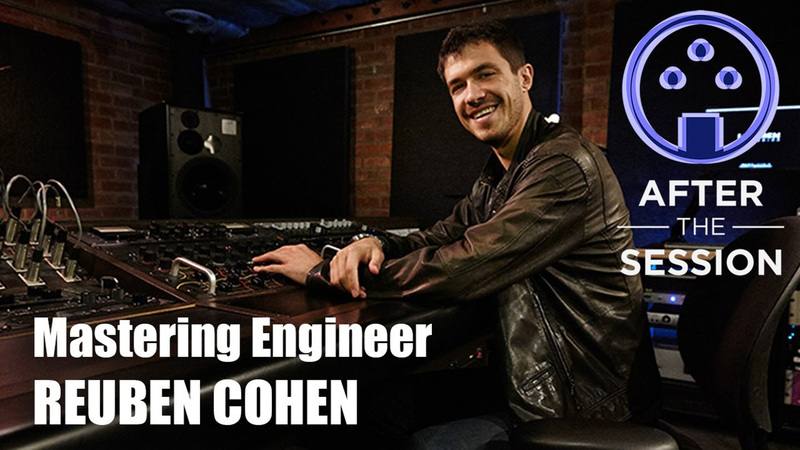 In episode 5, the ever insightful David Cole discusses his time as recording engineer at Capitol Studios, making demos with Tina Turner, the path to his first gold record, as well as his mega-hit making experiences with Bob Seger, Steve Miller, and Richard Marx! David’s was the very first recorded episode of ATS, and as he participated on faith alone, kudos to him for taking a chance! 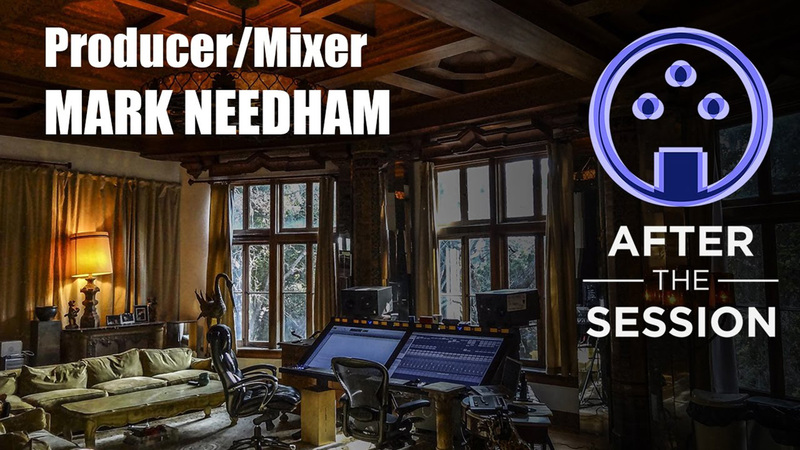 DC told me he enjoys mixing for “up and comers that have something to prove”. If that’s you, maybe there’s an opportunity in waiting, so hit him up at DavidColeMusic.com. 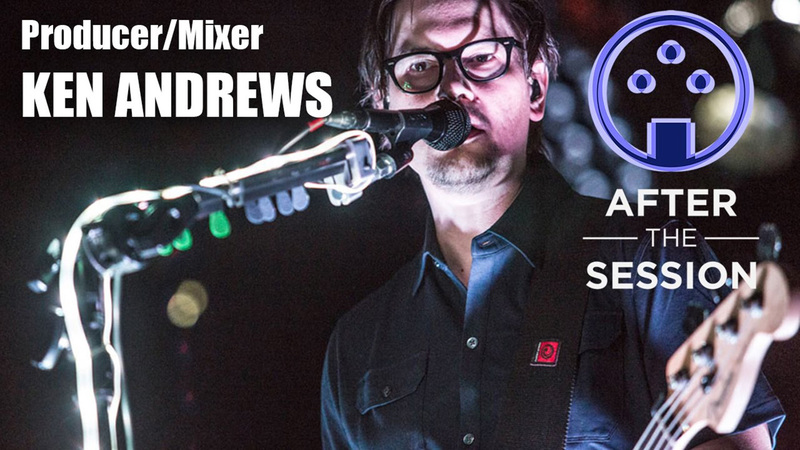 Also, If you haven’t yet, I recommend you check out ATS: Introduction to Season Zero. It’s short and helps frame up our plans for the podcast. 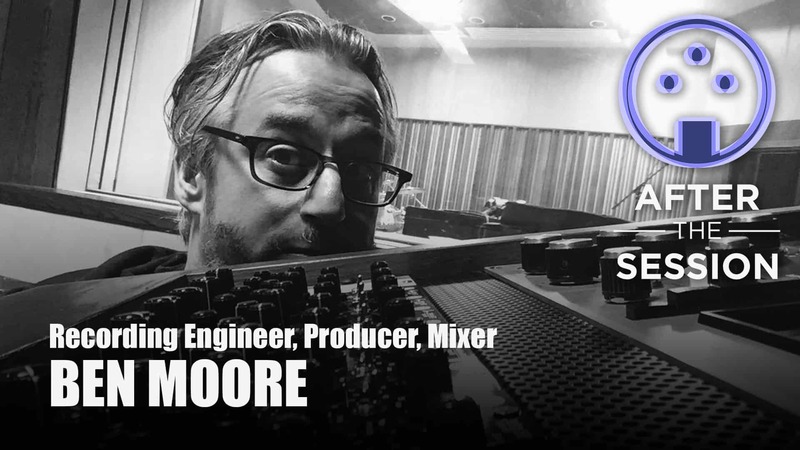 ATS S1 Ep4: From HOT SNAKES to SWITCHFOOT, Producer/Engineer/Mixer BEN MOORE has been paramount in catapulting artists beyond the San Diego local music scene. 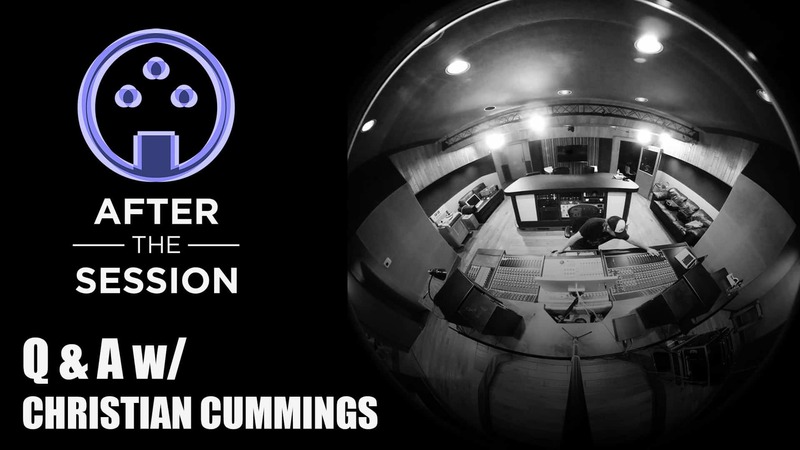 AFTER THE SESSION: "Q&A with Christian Cummings" Back from the road, Christian does a quick Q&A session to discuss recording live, the nuanced role of a modern drummer, and other studio stuff. 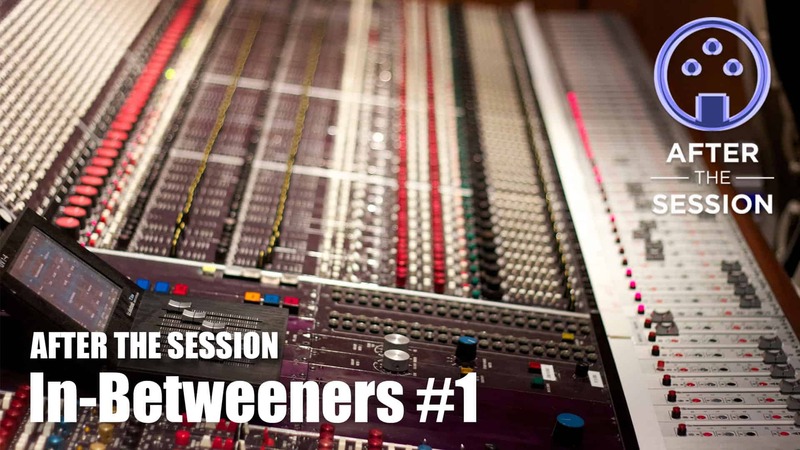 AFTER THE SESSION: In-Betweeners #1 As promised, some inane observations from your resident morons. 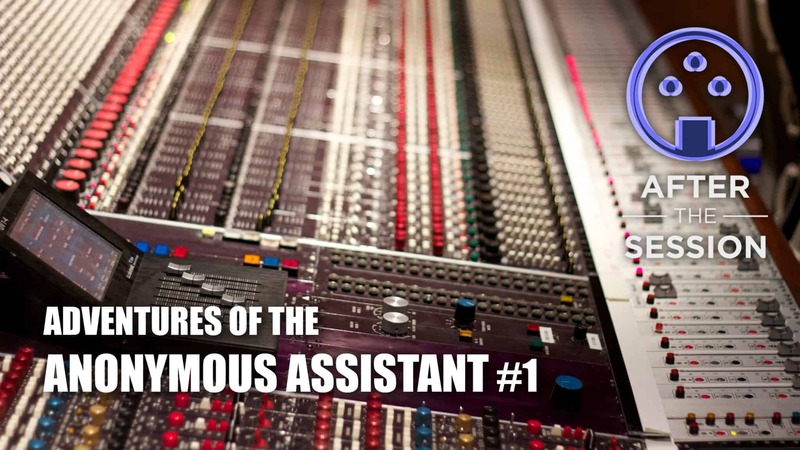 ATS S1 Ep3: In the our first attempt at Adventures of the Anonymous Assistant, we discuss the life and experiences of an assistant in a high-profile, high-pressure, internationally respected recording studio. 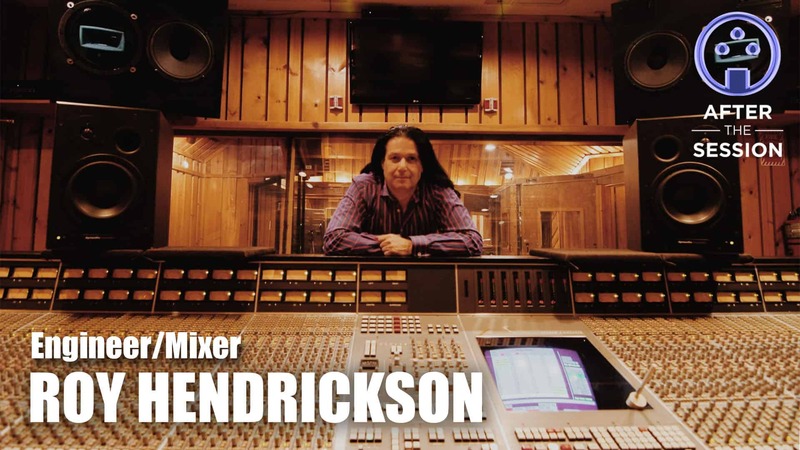 ATS S1 Ep2: From NYC's iconic POWER STATION to AVATAR and back, Recording Engineer, Mixer and Record Producer ROY HENDRICKSON has been a force in the New York studio scene for decades. ATS S1 Ep1: After being discovered by Tony Visconti, David Bowie's final album "Blackstar" was just the beginning. 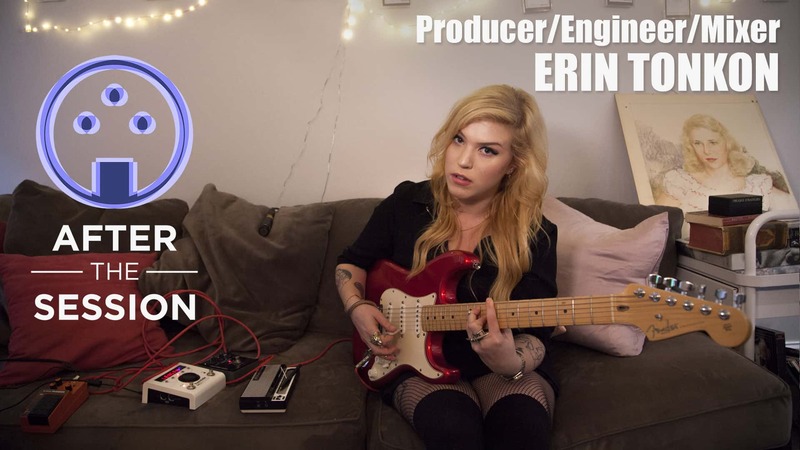 Erin Tonkon is recognized as one of New York's newest and most talented music producers. It's official - AFTER THE SESSION is coming to your local podcast retailer on a regular basis. We're quite excited! Expect new interviews, conversations, studio discussions and the occasional inane observation. 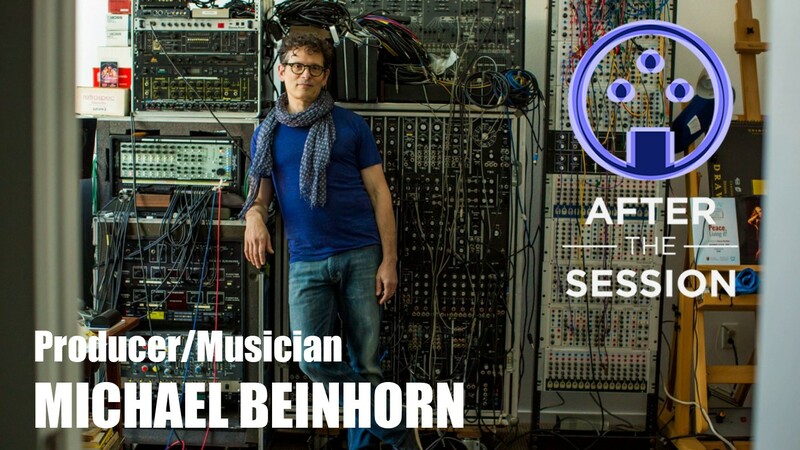 ATS EP6: Successful Rock Producer Michael Beinhorn discusses how to support art and creativity in music, issues facing the modern artist, a bit of his work with Soundgarden, HOLE, and MEW, and his new book. 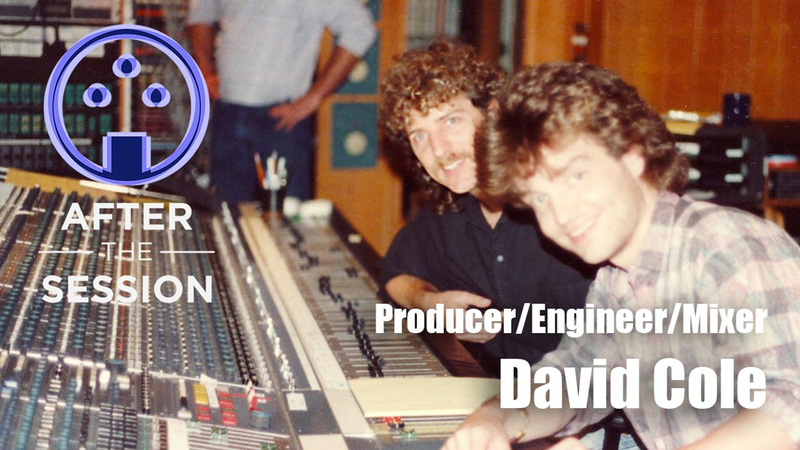 ATS EP5: The ever insightful David Cole discusses his time as staff engineer at Capitol Studios, making demos with Tina Turner, the path to his first gold record, his experiences with Bob Seger and Steve Miller, and his approach. 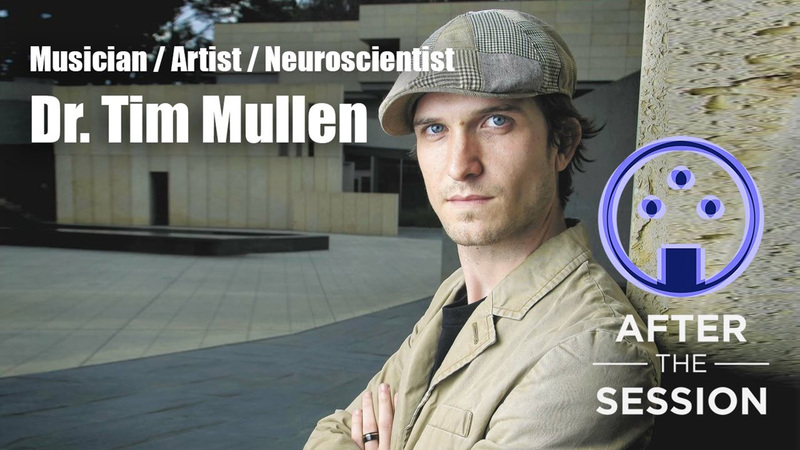 ATS EP4: In my ever expanding quest to discover new mediums for experiencing music, we check in with musician, new-media artist and neuroscientist Dr. Tim Mullen to discuss music and the brain, his work with Brain Computer Music Interfaces, Mozart and The Mind, and some of his artistic endeavors. 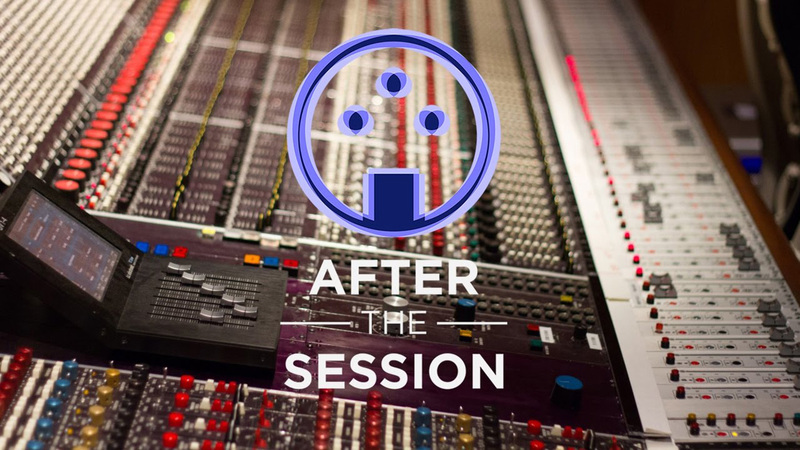 AFTER THE SESSION is s podcast for creatives, recordists, musicians, recording engineers, record producers and other talented individuals. It’s fun and informative. It’s a labor of love.